Each agreement is individually tailored and offers the opportunity for products to be highly visible in a widespread marketplace. Please contact Sharon for more information on this valuable opportunity. bocamiller@aol.com or 703-901-7776. Product sponsorship is a valuable strategy for companies desiring increased exposure in the equestrian market. Sharon comes into contact with hundreds of spectators and other riders at events all around the Mid Atlantic and Southern Regions of the United States , through travel for competitions and teaching. Her contacts with students, Pony Clubs, fox hunters , participants at clinics, owners and other professional riders makes Sharon a key factor in marketing a sponsor’s product by creating a positive personal connection. She is frequently asked for advice on product choice from what supplements to feed, to what bit to buy, clothing lines and tack preferences. These recommendations of products may create a loyal user for years to come . 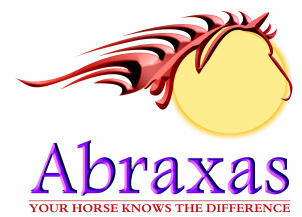 Partnership with a positive and successful professional in the equestrian community. 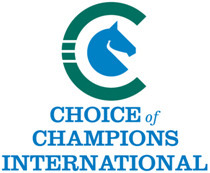 Logo / product advertising on large-horse trailer which travels to events locally and across the Mid-Atlantic and Southern Regions of the United States regularly. 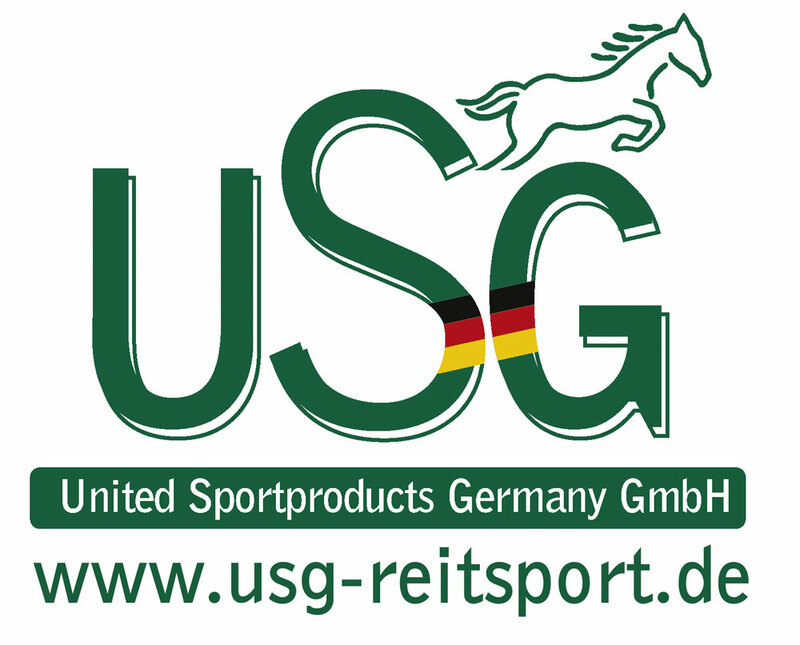 Logo advertising on saddle pads, ear bonnets, breeches, jackets, as well as baseball caps and polo shirts worn by Sharon and her team. Signage on our barn at Bidawee Farm in Bealeton, VA. Regular promotional posts on Facebook,Twitter and other social media sources.